Being a headteacher isn’t only about exam results and lesson plans. A headteacher is also a manager. And like managers in any organisation, a headteacher needs the skills to effectively run their organisation to deliver great results, and ensure their pupils get the best possible education. 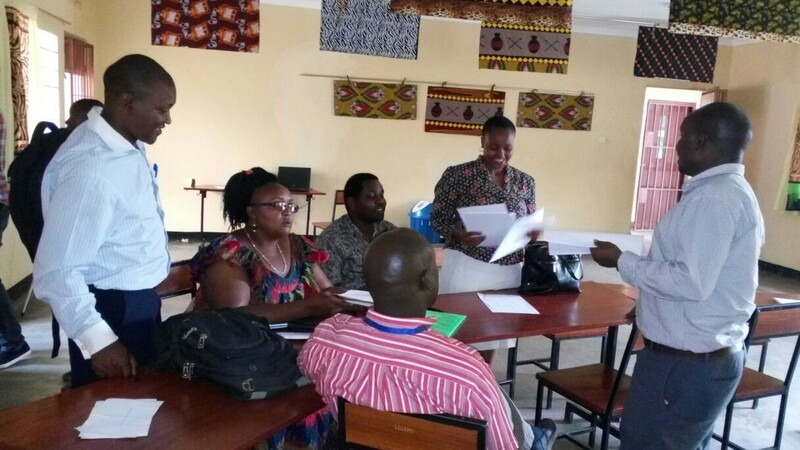 AMI has been working on an exciting project to train 25 headteachers in the Arusha region of Tanzania to empower their teachers. This project is expected to benefit more than 100, 000 students in the region and the country at large. The programme is offered in partnership with the Goodall Foundation, a UK-based charitable organisation focused on empowering people to change their lives for the better through innovation in education, training, technology & entrepreneurship. To address the need for quality and better education in Arusha, The Goodall Foundation (TGF) saw the need to train the headteachers on key management skills. After doing a needs analysis of the headteachers, AMI designed a customised 6-month ‘Management Foundations’ programme to support head teachers in the Arusha region. The programme included three in-person workshops where the headteachers have a chance to collaborate and share challenges. In between workshops, they work online courses and resources and practical projects and assignment through a private online ‘Learning Academy’. After the first workshop in January, the headteachers formed ‘working groups’ where they would work through the online courses together, watching online videos and supporting each other on the assignments. They hold each other accountable as they apply what they learned in the workshops – skills like setting SMART goals for their schools, how to empower their teachers and students, how to communicate effectively, how to motivate their staff and students so that they can achieve the best. Even with limited internet, the headteachers were determined to meet and complete the courses. AMI has worked with a range of organisations to develop employees, from large corporations, to start-ups, to schools and NGOs. If you want to develop your team and transform your organisation, get in touch to see how we can help at sales@africanmanagers.org.